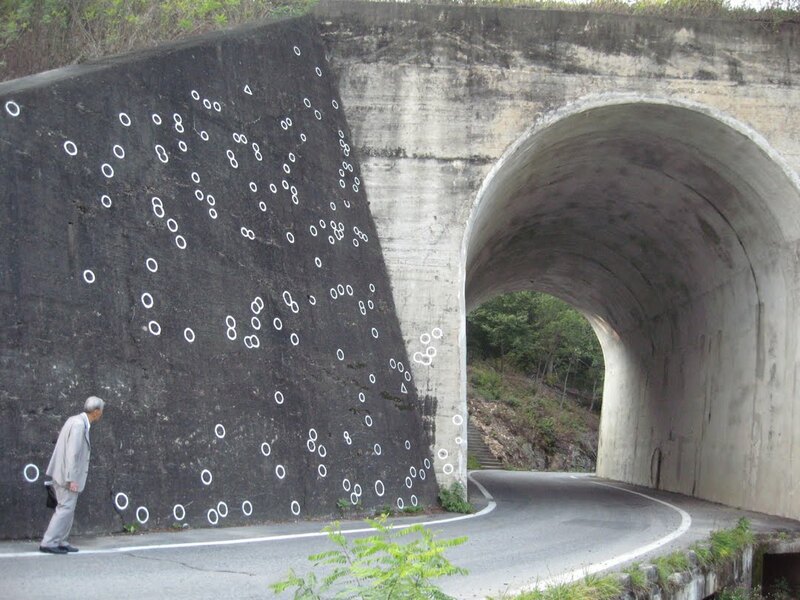 The Korean War is not publicly commemorated like the Civil War or World War II, so it is little wonder that the Korean War massacre, No Gun Ri is also hidden from public memory. The event is one of the deadliest acts committed by U.S. ground troops in the 20th century. If reports of upwards of 300 civilians killed are correct, then the event is comparable to better known tragedies such as the 1968 My Lai Massacre. Members of the U.S. 7th Cavalry Regiment dug in near No Gun Ri and only three days into their time at the war front opened fire on the civilians. One veteran recalls being instructed “fire on everything, kill ‘em all.” Over the course of a three-day barrage of gunfire and air strafing, hundreds of South Korean civilians were killed. Survivors recall a stream under the bridge running red with blood and 7th Cavalry veterans recall the near constant screams of women and children. Estimates range anywhere from 100 to upwards of 300 deaths.